Tomorrow we’ll have our review of the latest Dungeons & Dragons rules book Mordenkainen’s Tome of Foes, but before that, we got one more villain to show off brought to you by the fine minds behind D&D Beyond. D&D‘s Jeremy Crawford takes part in the video below again, as he talks about how the game has reintroduced Star Spawn and The Elder Evils. Having dealt with Star Spawn in the past through my own campaigns, they are both an intriguing monster to throw at your party as well as a great challenge to overcome on the other side of the table as you try to unroot these demons from wherever they came — they have a habit of being a sort of pestilence upon the society which they infect. Enjoy reading and hearing about the horrors they will bring to your next Dungeons & Dragons campaign below. The Elder Evils are a mysterious group of entities that hail from different places in the D&D multiverse. Some of them are associated with that mysterious place called The Far Realm Beyond the Great Wheel. Others are associated with places like the Abyss, the Shadow Fell and other dark places of the multiverse. What the Elder Evils all have in common is their horrific, their evil and also as implied by the name, they are very ancient. Possibly older than time itself and they are sort of these Lovecraftian beings that exist outside of regular space and time and the Star Spawn are their heralds. 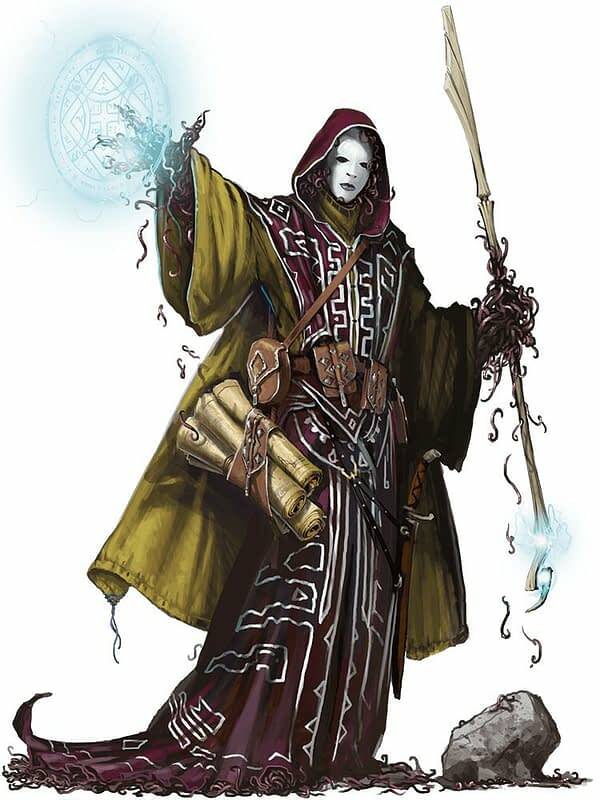 They are their servants and the cultists and warlocks who bind themselves to the Elder Evils will often be visited by Star Spawn and know that the Elder Evil that are connected to, is being to exert influence on a place in the world because of the presence of various Star Spawn.